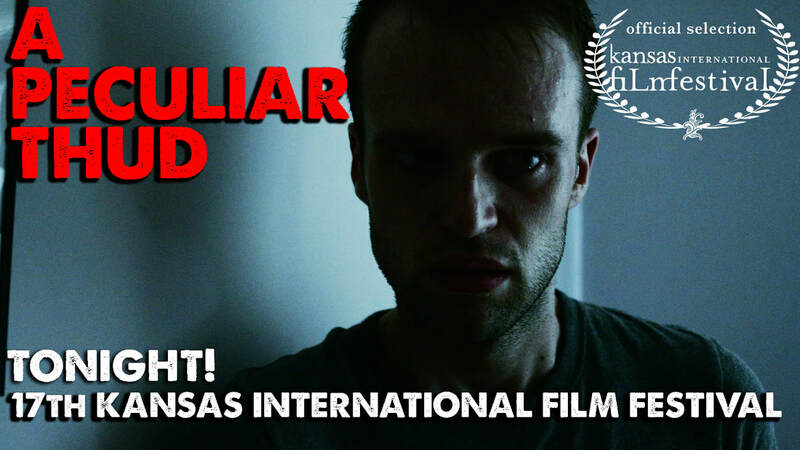 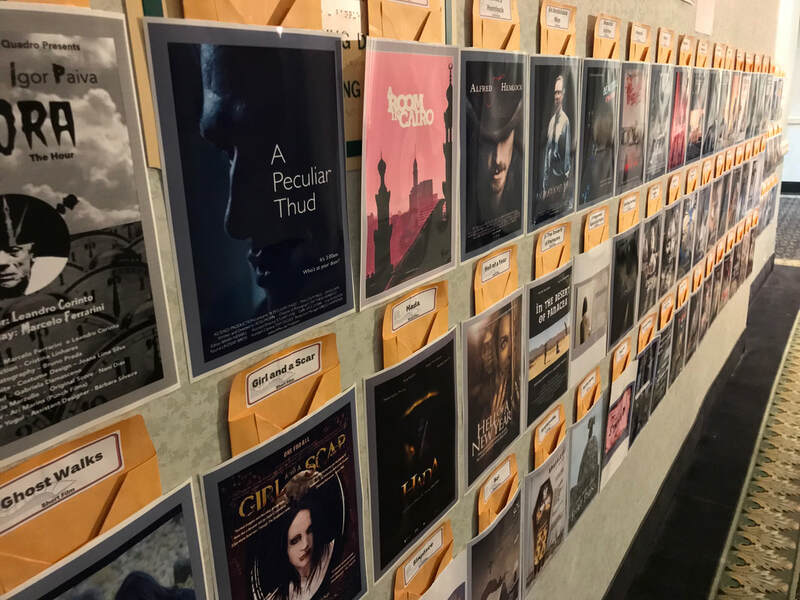 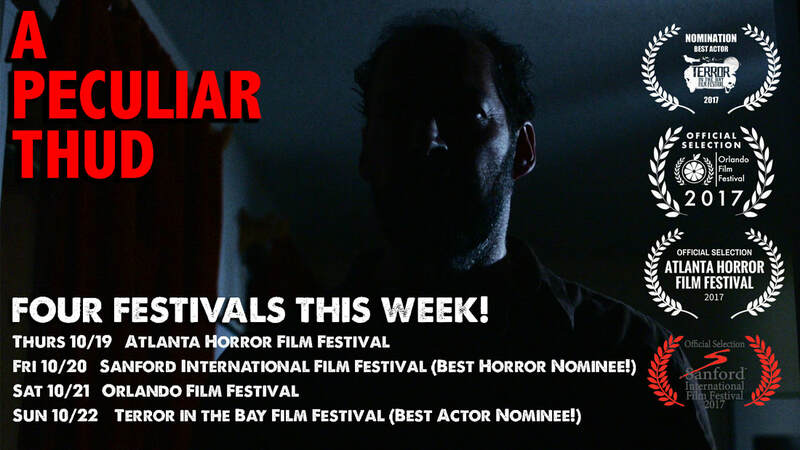 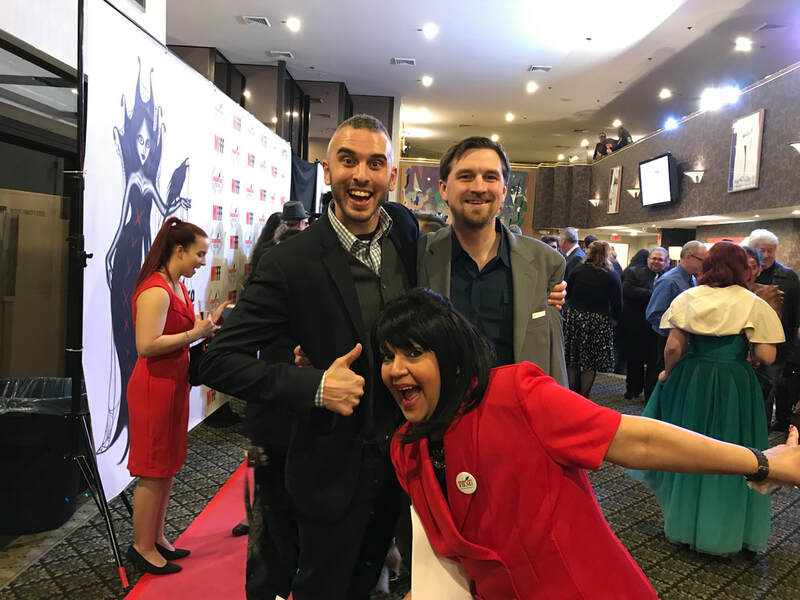 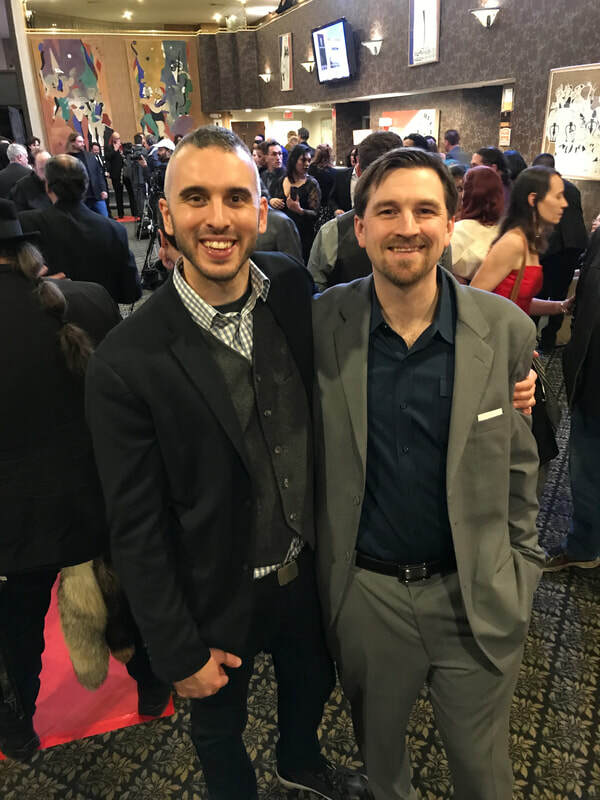 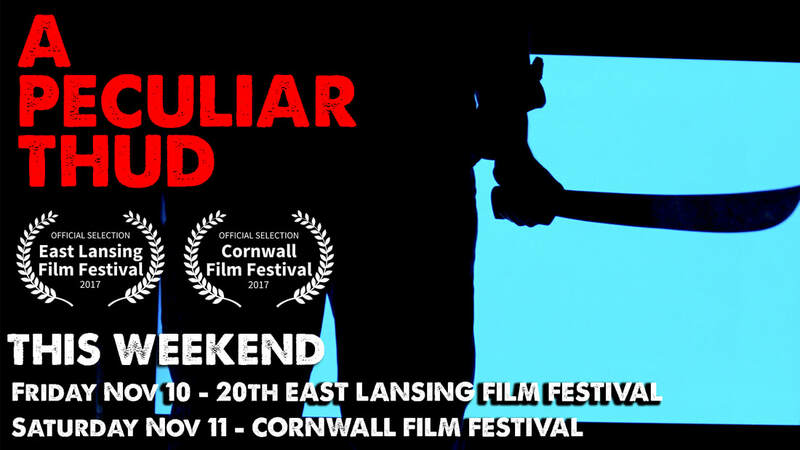 A Peculiar Thud won Best Horror at the Coney Island Film Festival this weekend! 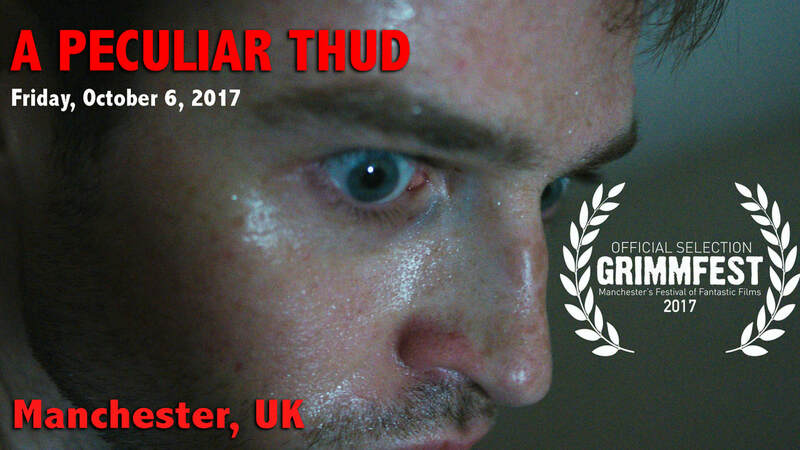 Congratulations and thanks to our team Stuart Vyse, Malcolm Mills, Ryän Wilsön II, Kyle Clark, Brian Newell, Tom Digges, and Gregg Hammond. 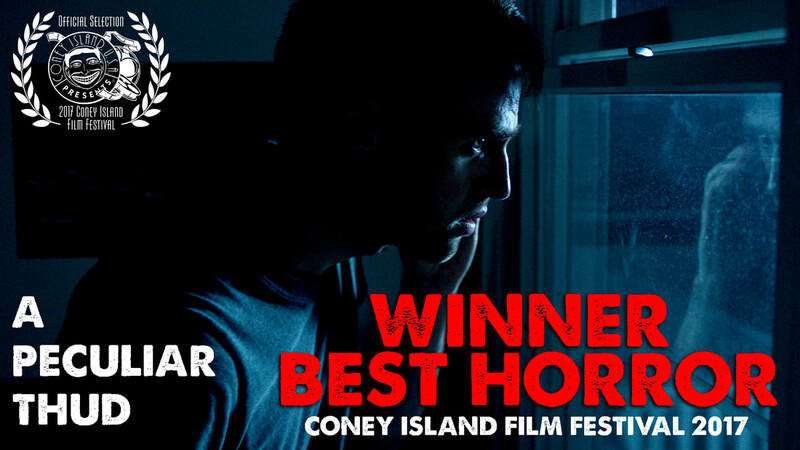 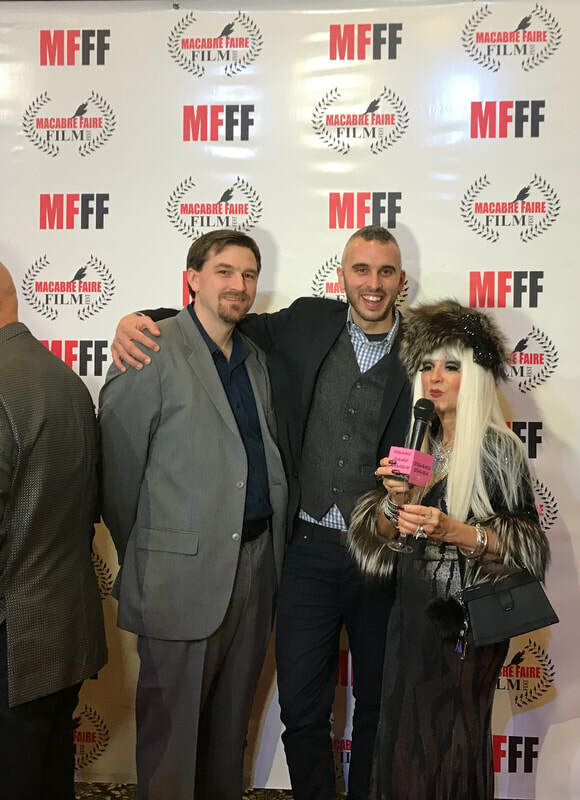 And a huge thank you to Coney Island Film Festival for putting on an amazing show with an awesome crowd.